Clocks gathered under the Home Concept brand are something special. Classic wall clocks, alarm clocks and more by Home Concept offer a pleasant surprise in terms of a low pricetag coupled with quality design. 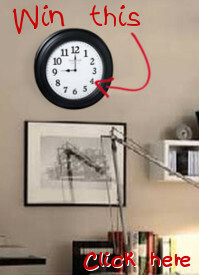 Popular Home Concept clocks are a favorite among clock-watchers everywhere and are soon to be your favorite too.